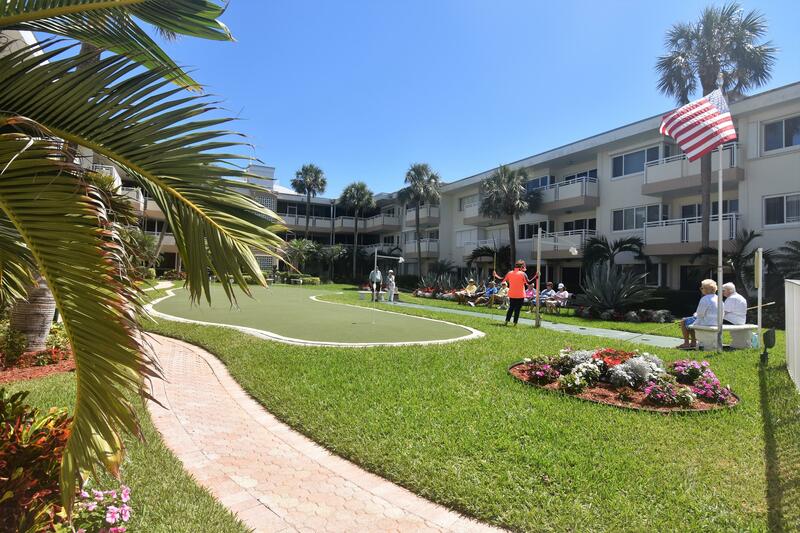 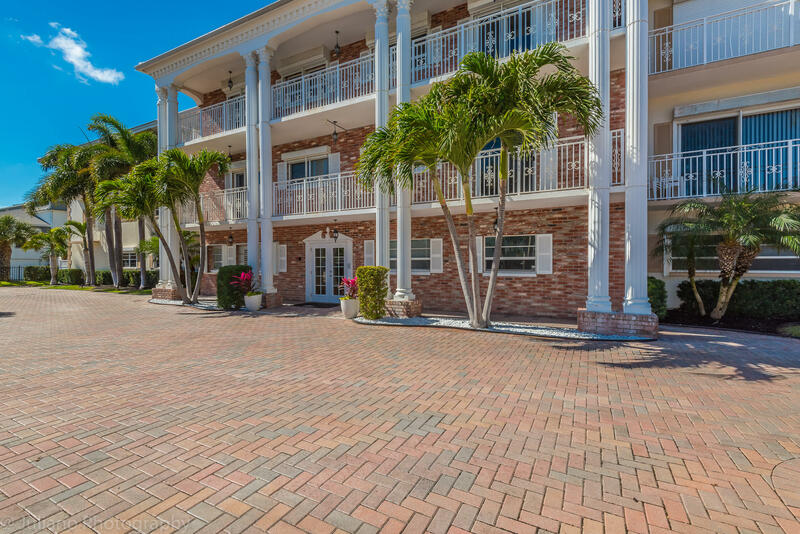 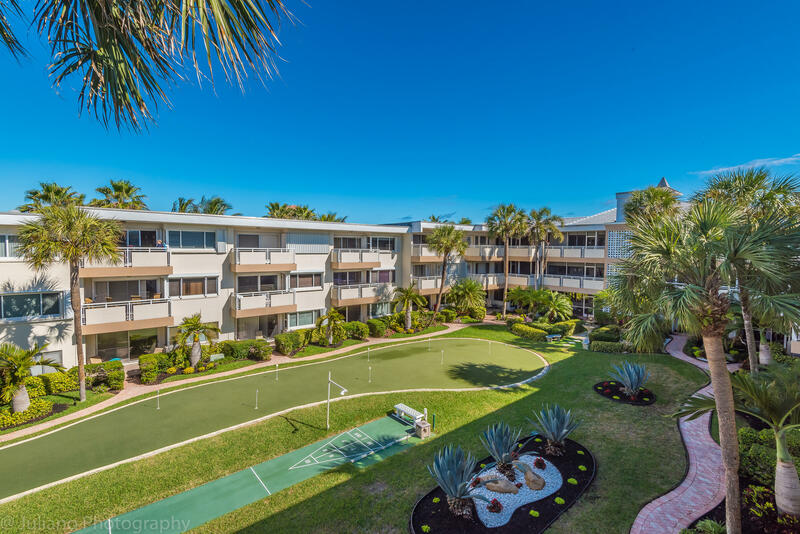 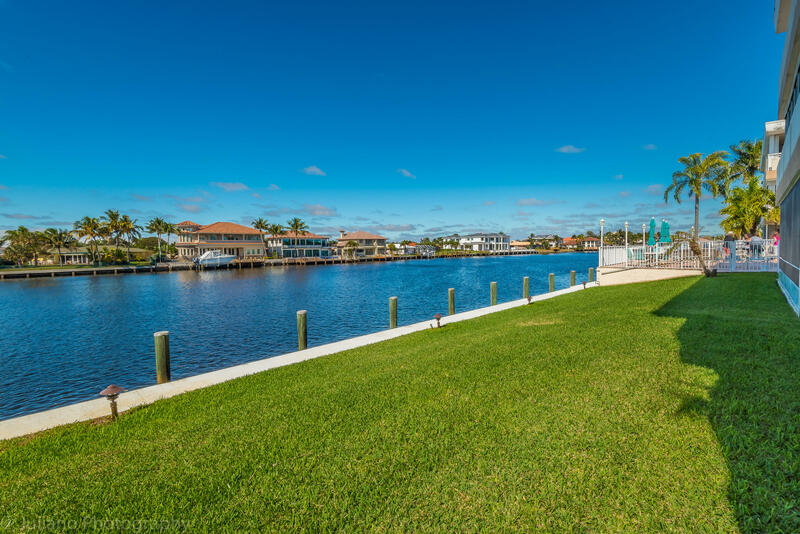 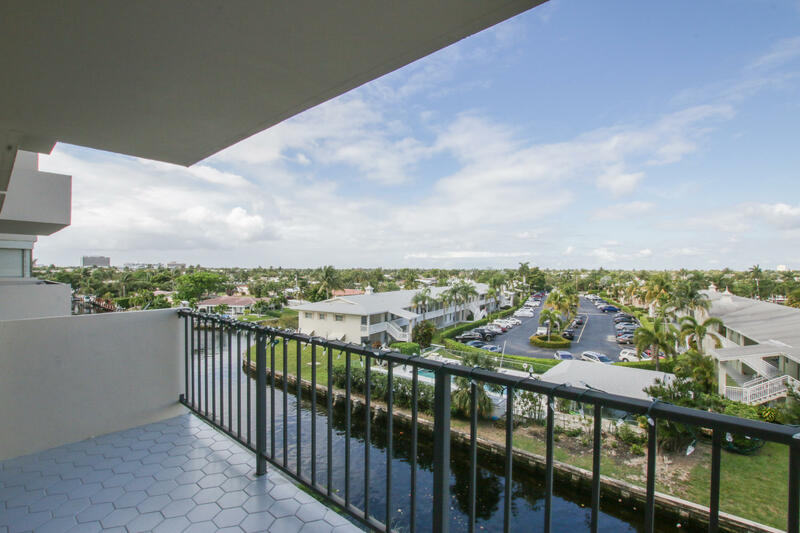 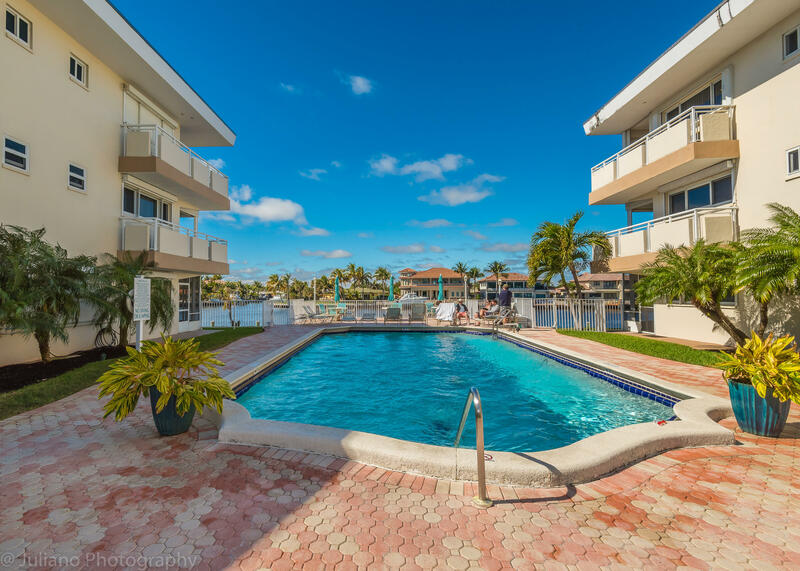 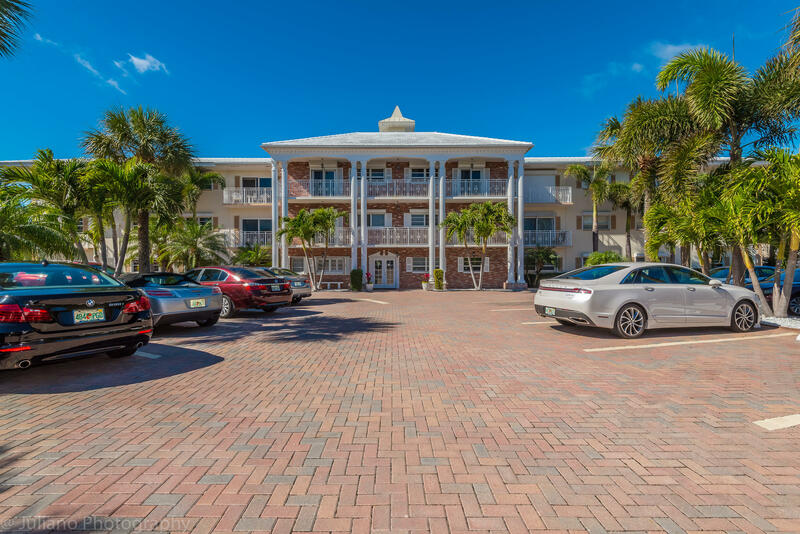 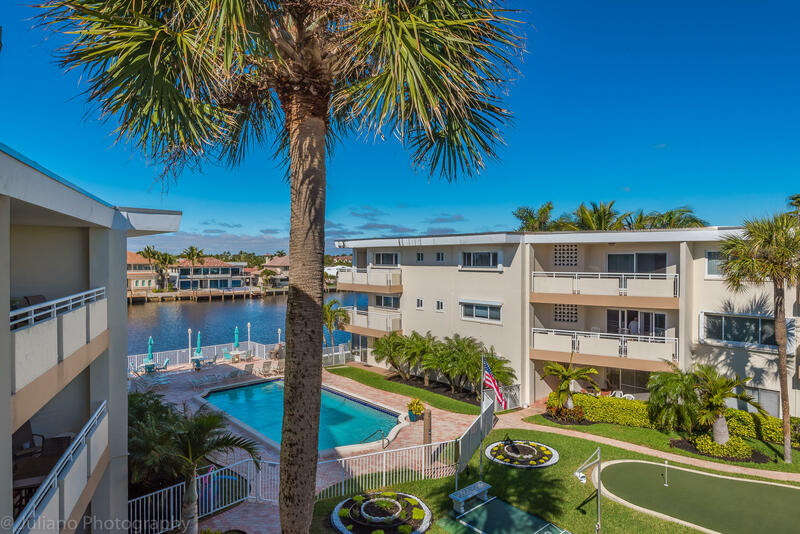 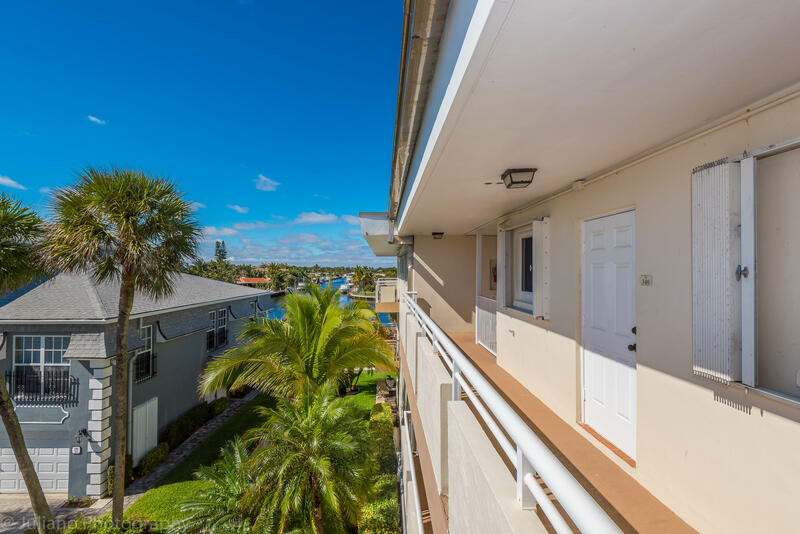 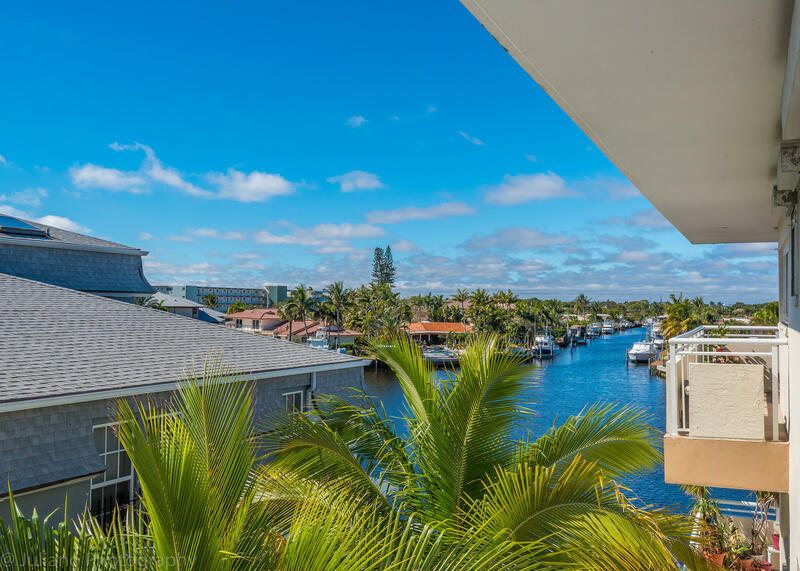 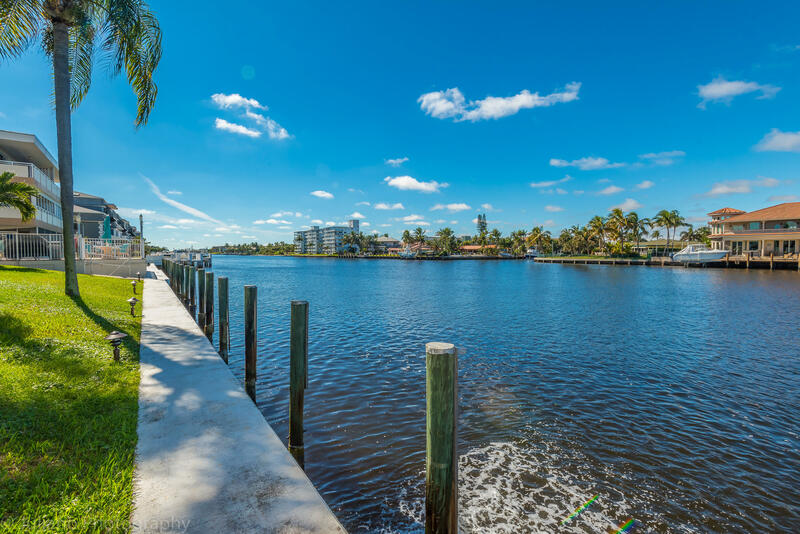 Intracoastal Waterfront building with Intracoastal views and deeded beach access. 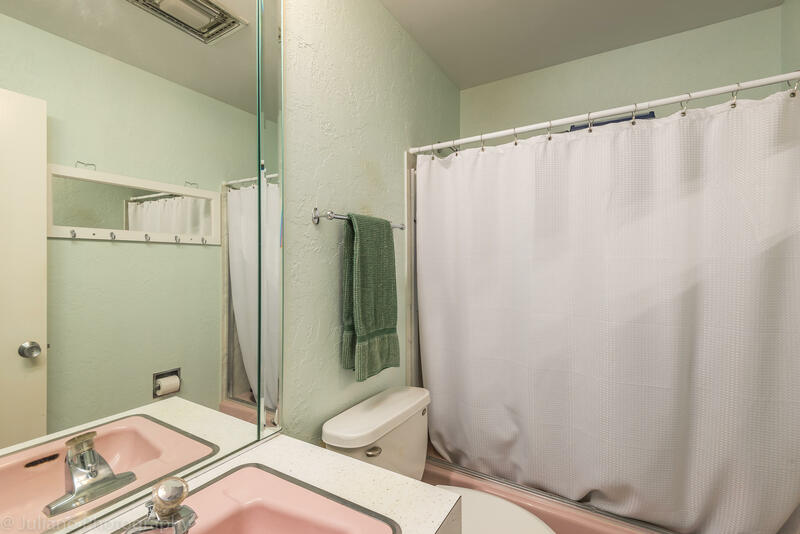 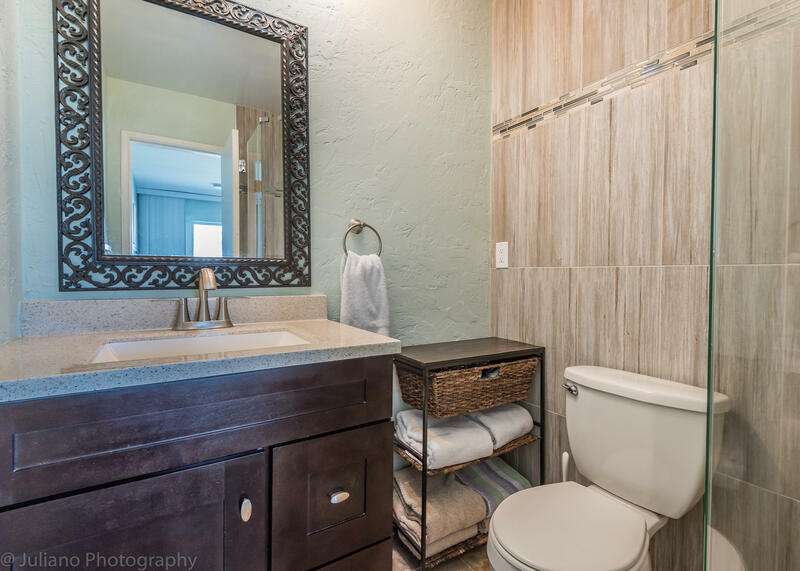 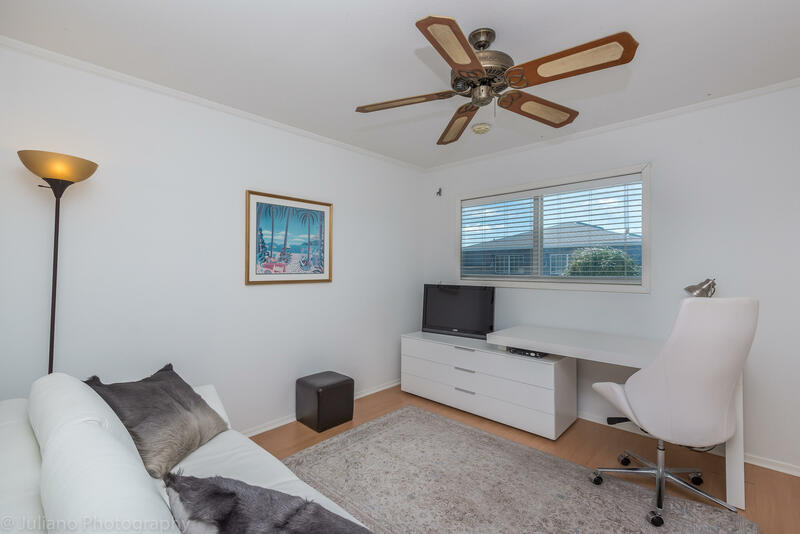 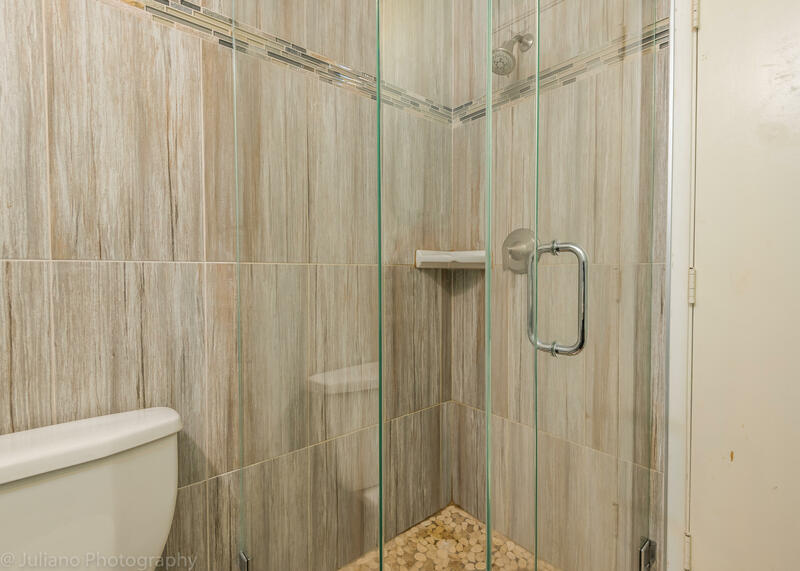 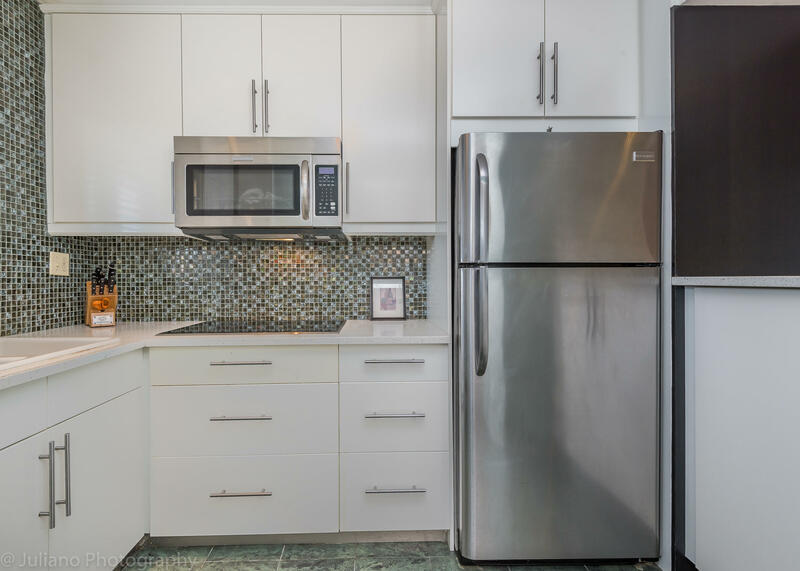 2 bedroom 2 full baths, stainless steel appliances, wood laminate flooring and impact windows. 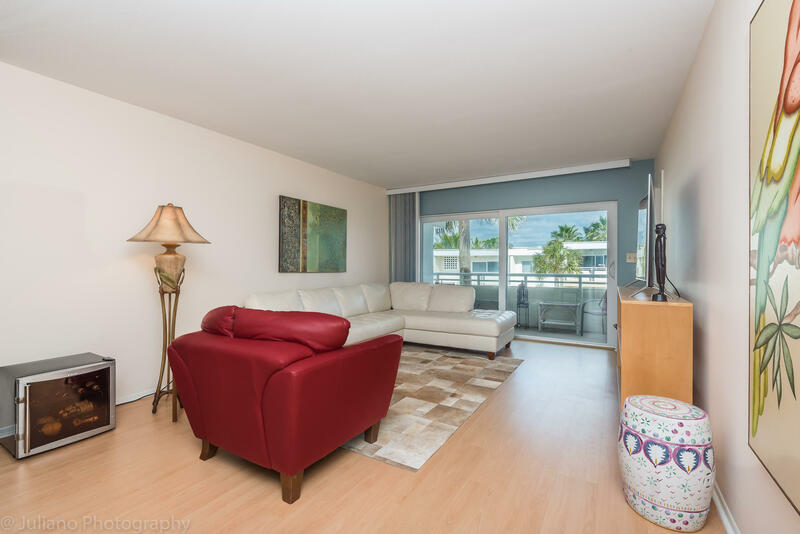 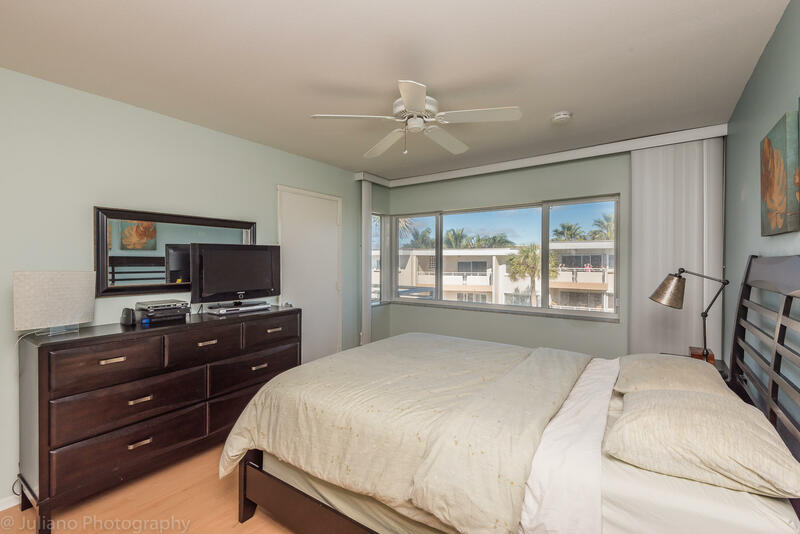 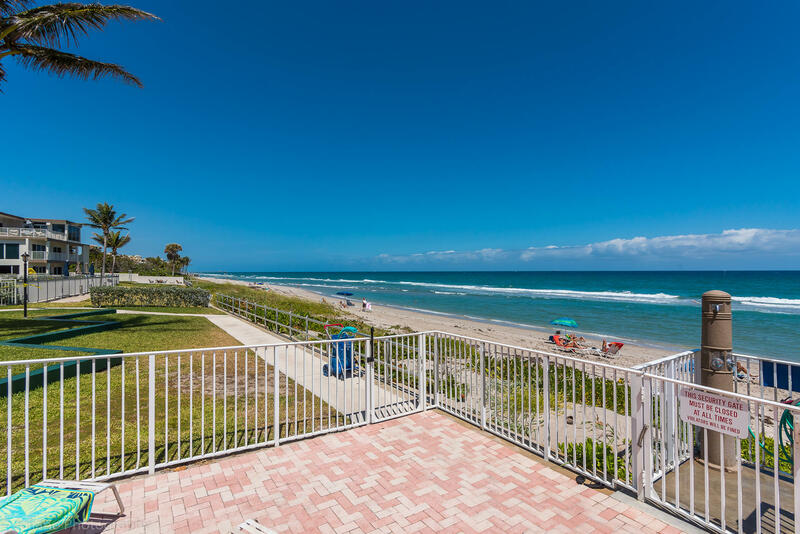 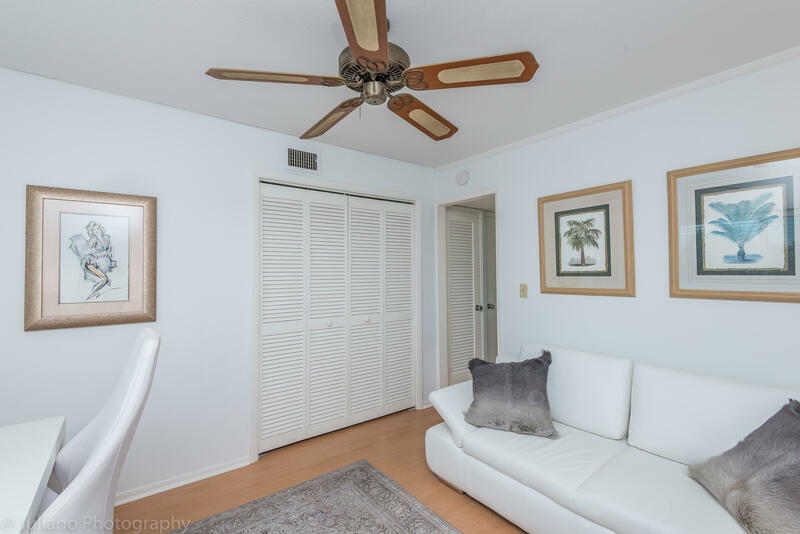 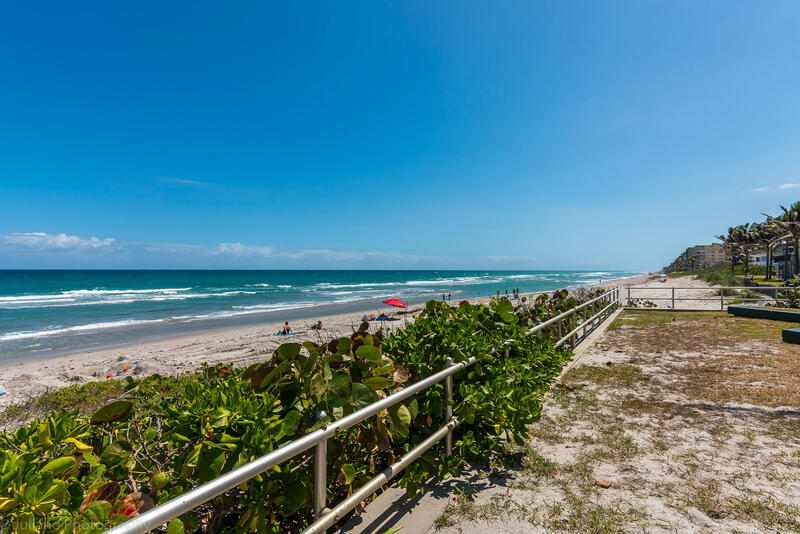 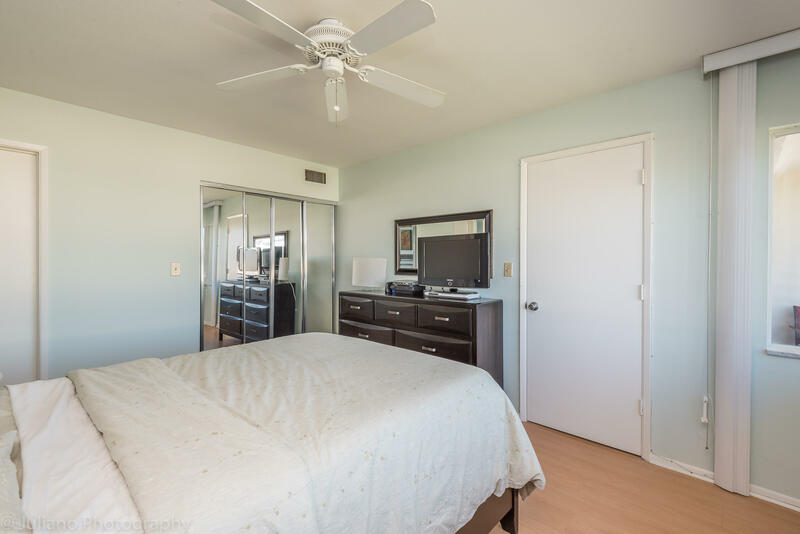 Convenient to Deerfield pier, shops and Oceanfront restaurants. 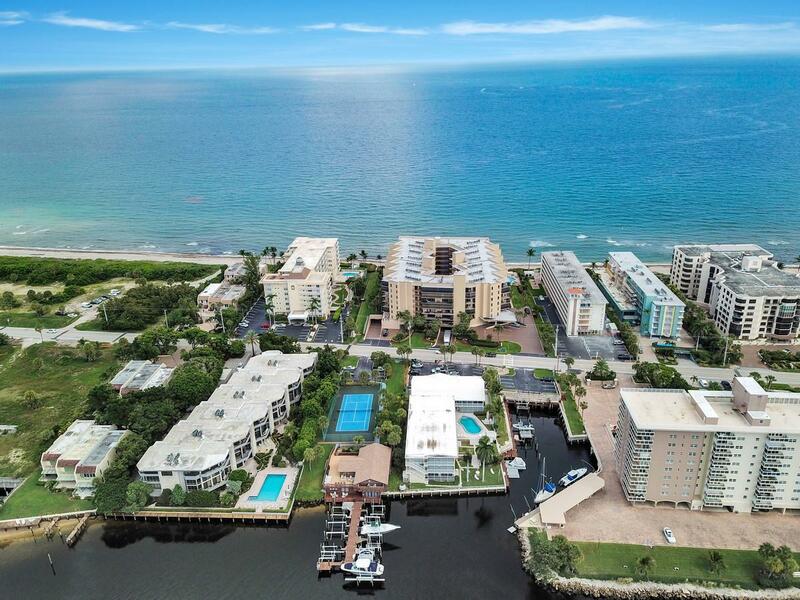 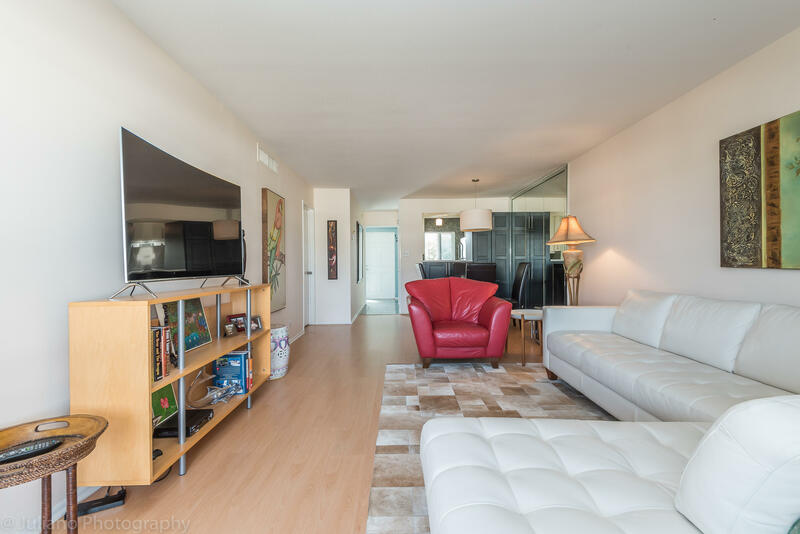 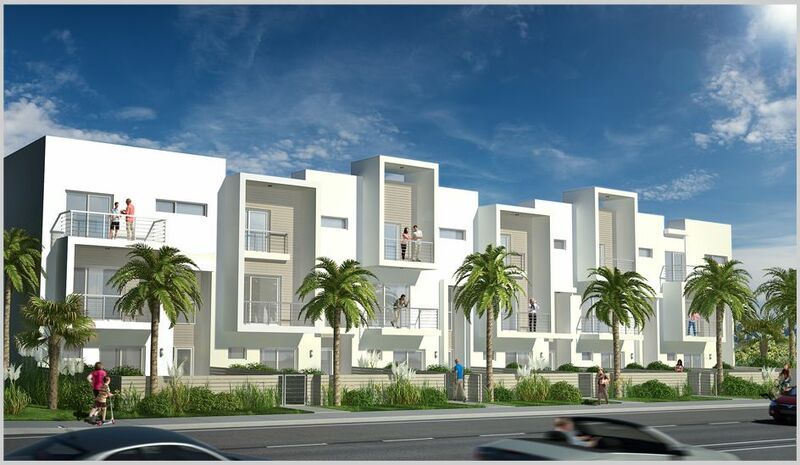 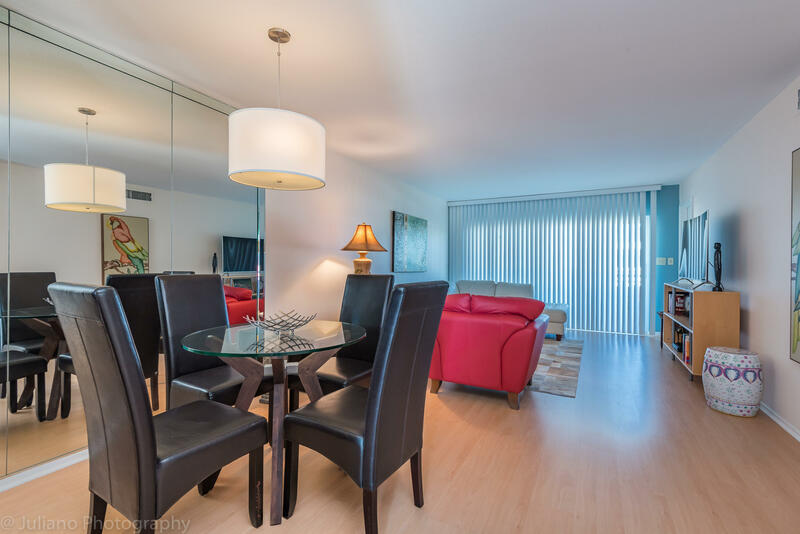 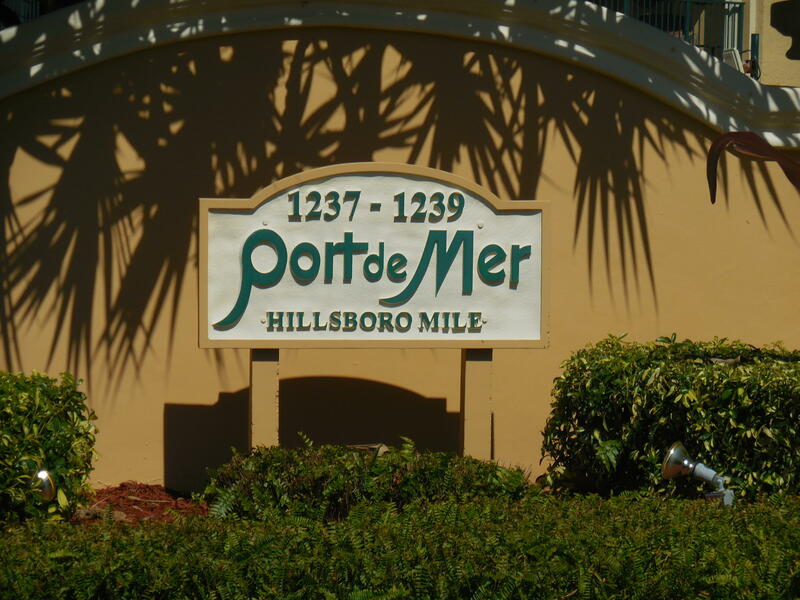 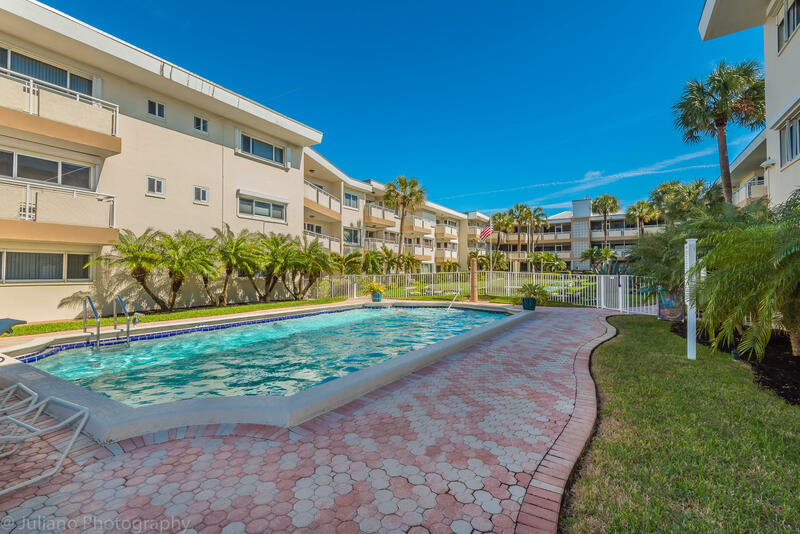 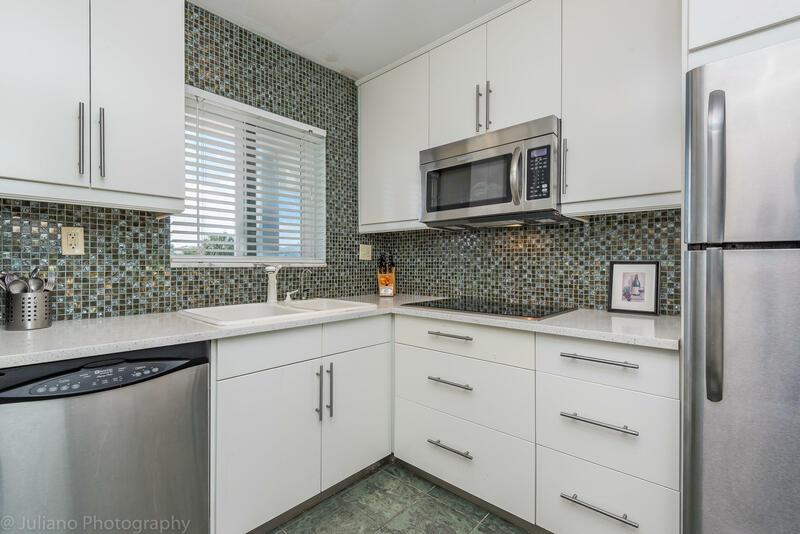 I would like more information about 1198 Hillsboro Mile 338 Hillsboro Beach, FL 33062 MLS #RX-10500365.